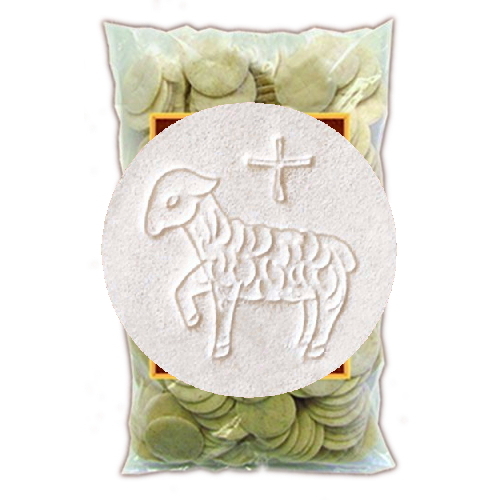 Generations is proud to be a distributor of Cavanagh Altar Bread, the highest quality Altar Bread available. 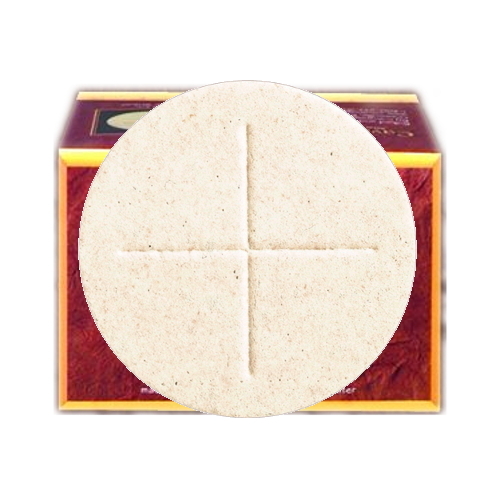 For over 50 years, Cavanagh has proudly provided quality altar bread to countless churches all over the world. 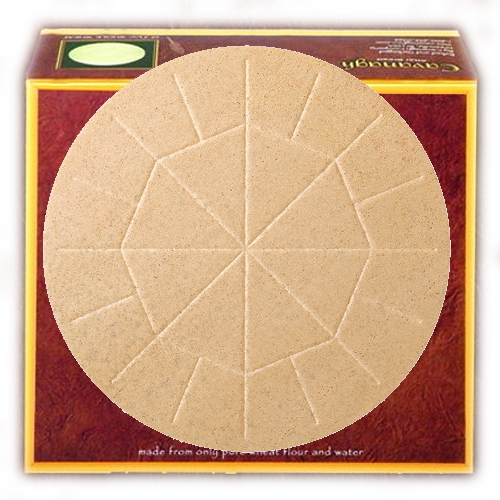 All Cavanagh hosts are made of only pure wheat flour and water, strictly without additives, and have a carefully molded sealed edge which prevents crumbs. 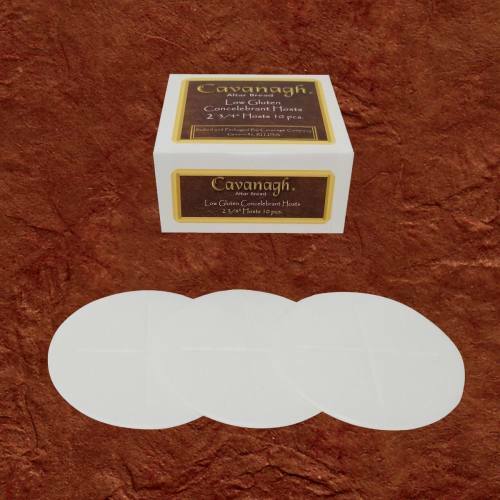 Cavanagh hosts are produced in the United States in an exceptionally clean and modern automated facility. 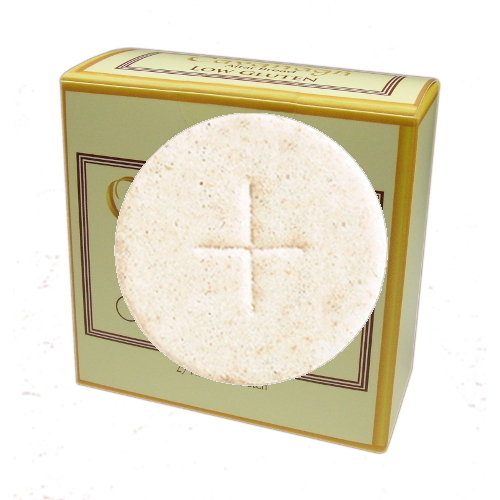 Throughout the entire production process the hosts remain untouched by human hands and are packaged just moments after baking.